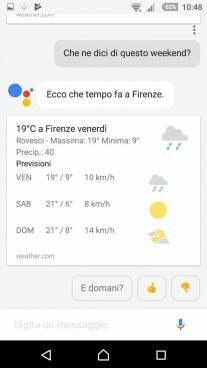 Earlier in 2017 Google promised that Assistant will learn more languages and now Italians can finally talk to it in their native language. 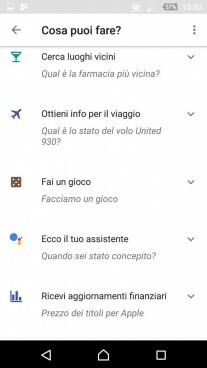 Following the last update, now Assistant can answer all questions and actions with a deep soothing Italian voice. According to Italian media, the update will reach all Android users in Italy by November 1. Google already said the incorporation of new languages happens after working with natives and collecting speech samples. After that the machines train themselves to improve accuracy when exposed to more examples. Our initial tests reveal that Google understands dialects both from Northern and Southern Italy. 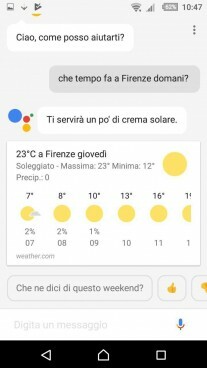 To allow the Assistant to speak back, the language must be added as primary on the phone for Google to work.